1. Ask to see a list of ALL assessorial charges. 2. Is there a WMS fee (Warehouse Management System)? 3. Is there an administration fee charged monthly? 4. Are there will-call fees? 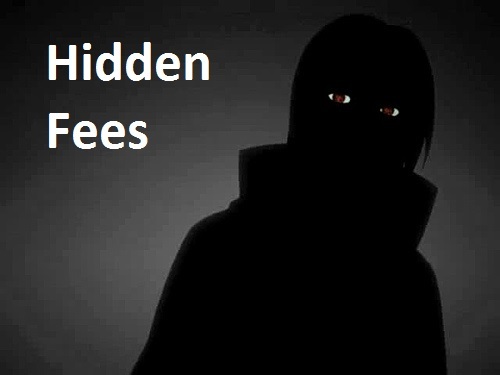 These are just a few of the many fees that 3PL providers may charge their customers. Nebraska Warehouse Company tends to stay away from the nickel and dime charges and, when applicable, may charge some of the more traditional assessorial fees. Nebraska Warehouse will celebrate 57 years in business in 2015, and a main factor in our longevity is eliminating hidden charges and being as transparent as possible. We pride ourselves on our customer service and competitive pricing. Give us a call to discuss your warehousing needs today!